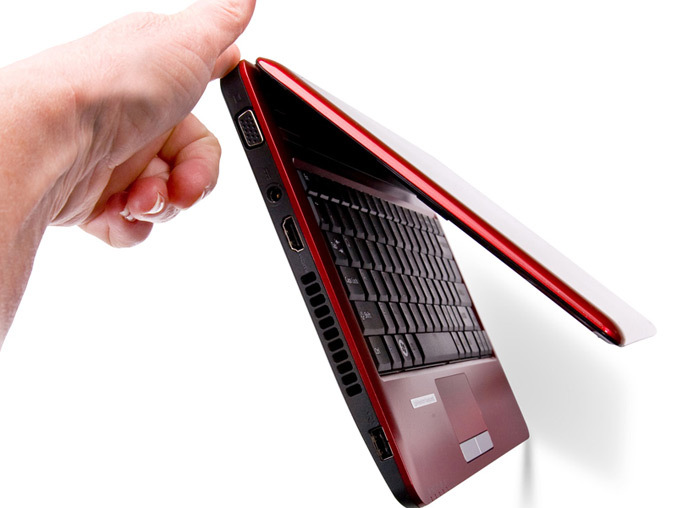 Fujitsu intros the 11.6-inch Fujitsu LifeBook PH520 slim and light netbook.The new device weighing1.4kg and measuring 285mm (W) x 209mm (D) x 25.4mm (H), it is available in either diamond black or fiery red with glossy cover. 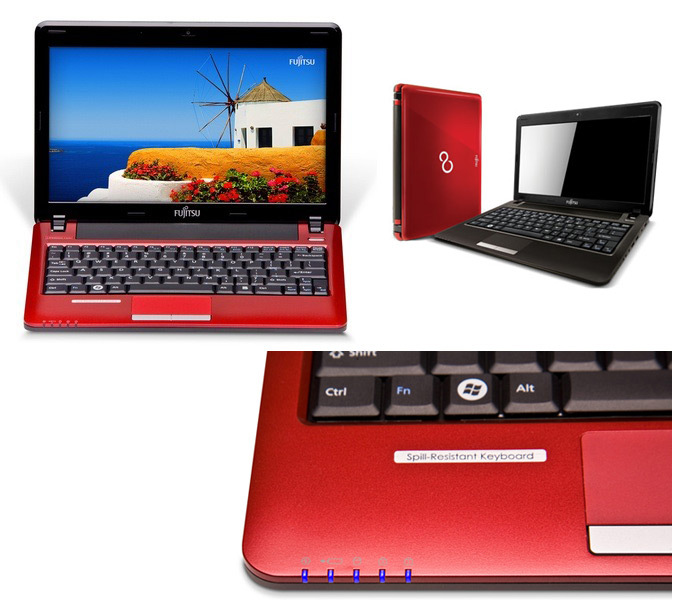 The LifeBook PH520 is powered by the AMD Athlon II Neo Dual-Core Processor K325 (1.3GHz, 2M cache), has a 11.6 inch backlit Crystal View WXGA HD display with 1366 x 768 pixel resolution, ATI Mobility Radeon HD 4225 Graphics, 2GB RAM- up to 8GB, 320GB (5400RPM) hard drive, Ethernet, Wi-Fi 802.11 b/g/n, Bluetooth 2.1 and a 92% full size and spill resistant keyboard and runs Windows 7 Professional 64-bit edition. 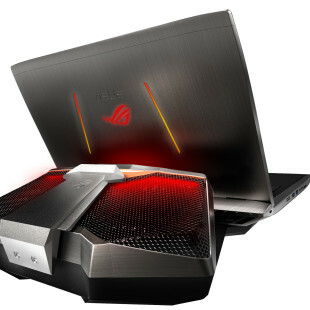 Other features also include 1.3 megapixel webcam,VGA, HDMI, three USB 2.0 ports, headphone, microphone, memory card reader, dual built-in stereo speakers and 6-cell battery that offer up to 5 hours work time. “The Fujitsu LifeBook PH520 is well-suited for consumers who want to have the power to perform many tasks at the same time. With the LifeBook PH520, you can unleash your content creation potential, mesmerise yourself with vivid graphics and immerse yourself in the world of cutting-edge entertainment dominated by HD videos,” commented Mr Lim Teck Sin, Director of Product Marketing, Fujitsu PC Asia Pacific Ltd. 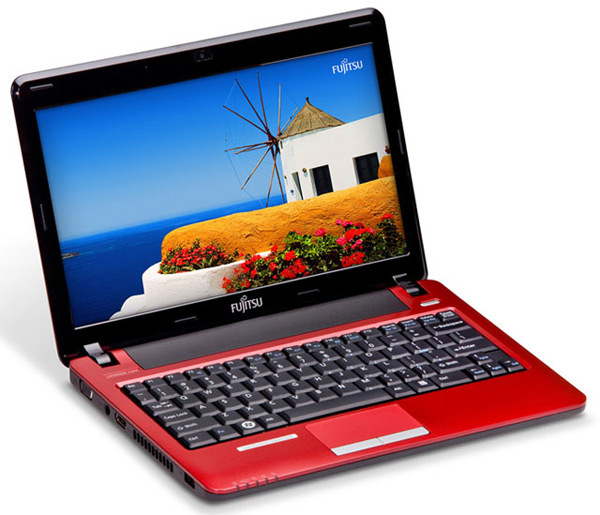 The Fujitsu PH520 is available for purchase for $599.